Since 1911, the Delaware Nurses Association has worked to advance the nursing profession and improve the health of communities in Delaware. Advocacy, education, and outreach activities supported by members provides for a strong and positive nursing community in our state. 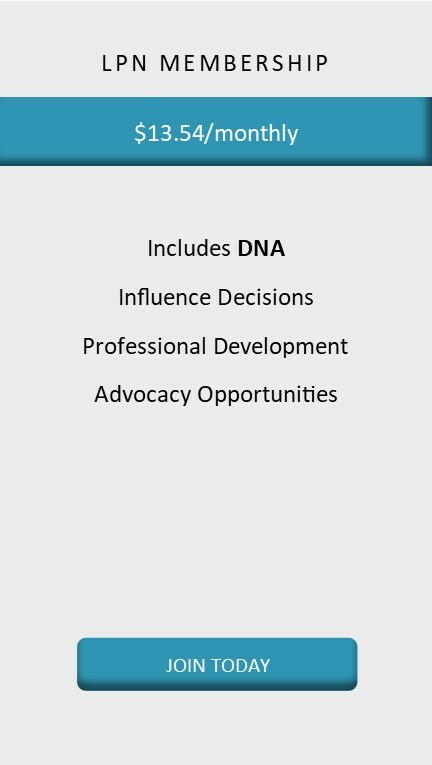 DNA represents ALL Delaware nurses (LPNs, RNs, APRNs) regardless of nursing specialty or practice setting. By joining the Delaware Nurses Association, you support the advancement of nursing throughout the state of Delaware. Together we make a difference! 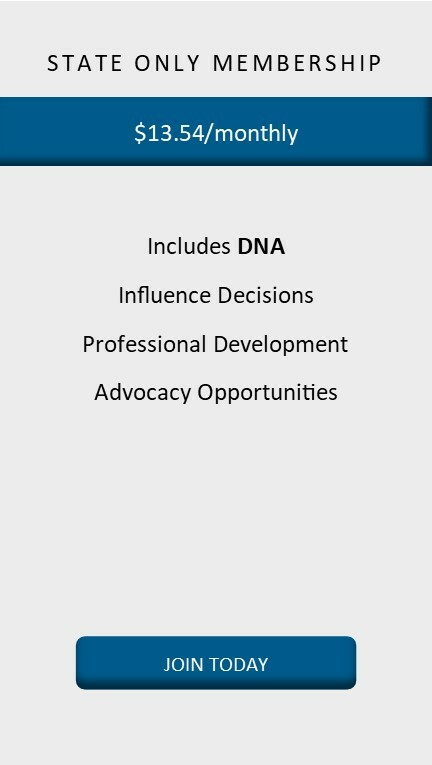 For full and state-only memberships: you will be joining DNA through the ANA website. If you are joining as a state-only member, you will not be joining ANA unless you select the full membership option. Please note that you will not have immediate access to the DNA members only section until your membership is processed by ANA. Questions or want your immediate access to DNA benefits and members only section? Send an email by clicking here. LPN membership: you will be joining DNA directly through the DNA website and have immediate access to the DNA members only section.